Get the best and the most affordable skip hire services in and around Ilford Barkingside, Hainault from the most reliable skip hire company, Easy Go Skip Hire. Specialise in offering waste removal services for both residential as well as commercial sectors, our trained and uniformed staff persons offer timely services of the highest possible standards to all our valued customers. Offering skip hire services seven days a week, we are registered and fully licensed company and offer waste removal services for both residential sector and small or big construction company in the most professional manner. 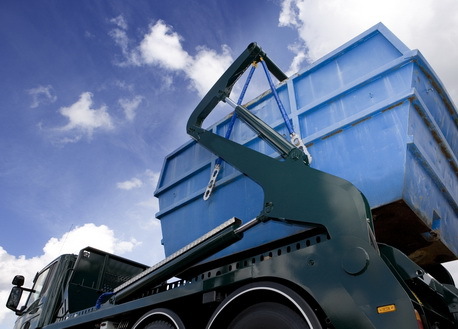 Why choose Easy Go Skip Hire? Array of skip services are offered ranging from Roll on Roll off skips, wait and load, construction clearance, etc. So, what are you waiting for? obtain a skip hire quote either by calling us at 020 3598 2242 or by email. We are pleased to help you!